Tom Gray is a security consultant. As the series begins, he is the founder and owner of Viking Security Services, a very successful organization specializing in providing bodyguards to companies whose business takes them into hazardous regions. Of late his primary region of operation has been the Gulf states in the Middle East but he can and does operate elsewhere. He had started the company soon after leaving the British Army. In the five years it has been in existance, Viking has worked to largely provide advisors who look for weaknesses in a security system and provide training in shoring up those deficiencies. Viking has a small cadre of full-time employees but has a roster of over a hundred freelance operatives available when needed. Determined to only hire the best and most reliable men and women, their competence reflected well on Viking and Tom Gray personally. As a result, business was good and profits were respectable. That would come into bearing when, in the opening pages of the first recorded adventure, Tom Gray's personal life is destroyed by a career criminal. 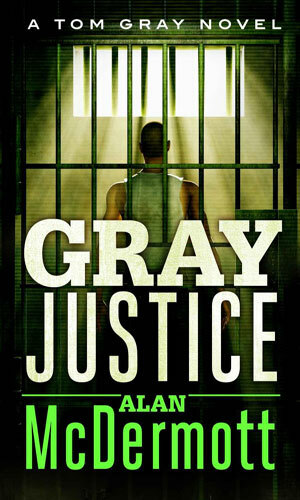 It was horrendous to lose his loved ones but when the thug gets an incredibly light sentence, Gray decides his expertise can be used for things other than just guarding someone - knowing how to stop a very bad thing from happening means one has to know how to do the bad things, and Tom Gray is very good. Note to the readers, though, his approaches are definitely "outside the box". As the series progresses, his "career" will take some definite changes but his abilities will always be needed and he will not shirk from the call. His identity will be forcibly changed for a while to Sam Grant but he stays as good as ever. When the career criminal responsible for the deaths of his family is let off with an incredibly light sentence, Tom Gray decides to make him and a few other scofflaws pay. 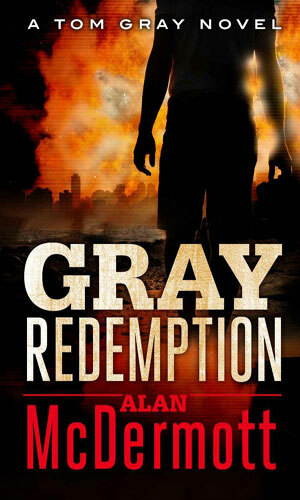 Living in the Philippines under an assumed name, Tom Gray is asked by his government handler to take care of a matter but then the handler is taken hostage by a militant organization and Gray's job now becomes a rescue mission. 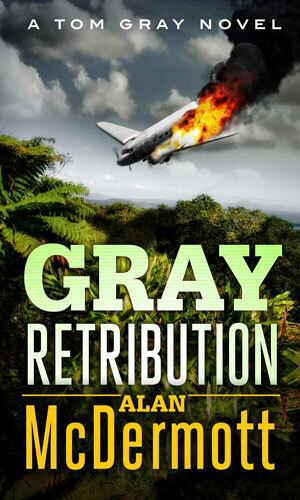 Tom Gray has decided to return to England to clear his name but there are several high ups in the government who want him and his friends dead. 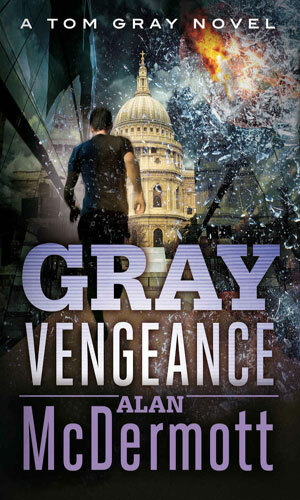 I liked the Tom Gray books. I read them straight through and very quickly because the writing is simple and effective, setting up the scene and letting it play out without unnecessary clutter. You got to see enough about the people to understand why they did what they did without knowing their middle names and favorite colors. Good action books, these are. 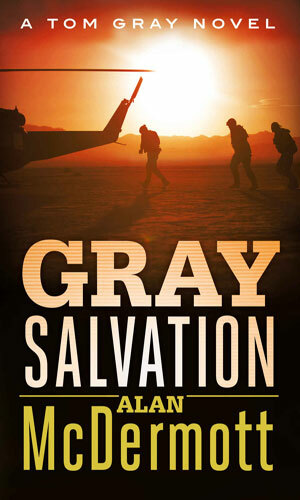 I truly hate books where loved ones are killed as plot enhancers but the death of Gray's son is by no means that - it is the linchpin that launches the entire activity of the main character. Without it, Gray would not have done anything like he does. Once it happens, that which follows comes almost naturally. And the things that come do so in an interesting and often surprising manner. 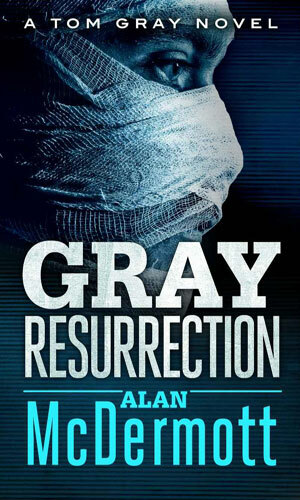 The books took an occasional turn that I did not see coming, sometimes because Gray was craftier than I thought and sometimes because no plan ever works out as designed. These twists were impressive. Later tragedies, though, I did not like so much and to me came across as forced. That was a shame. I start to lose interest in characters really fast when it feels like a key character is killed for pathos rather than plot.